Is Microsoft cloud storage free for all it’s users or do we have to pay for all those extra features ? OneDrive is a mix of both. Check why in this review. 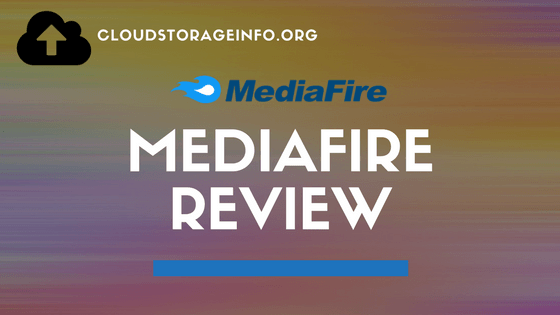 Is MediaFire Online Cloud Storage the best choice for you ? If you’re here to find the cheapest solution then go for it. However, MediaFire has its flaws. Check out more in the review. 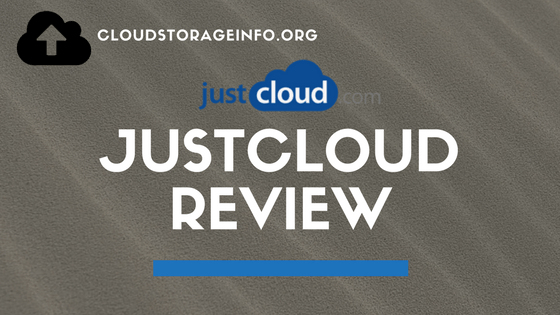 Is JustCloud a scam or a legit way to save your files ? Well, it’s definitely legit, however, it has many flaws. The prices are uncompetitive and it just seems like they want to get every penny out of you for each additional feature you subscribe to. It’s more of a backup solution than it is a cloud storage. Sync folder is shamefully small and expensive. This cloud storage offers a very good 50 GB free program for its users. Their plans are a bit unique since they come with a bandwidth limit. Download and upload speeds are slow at peak hours and the sync&sharing feature is decent with some negative aspects. Google Drive is a cloud storage deeply integrated with all Google services. 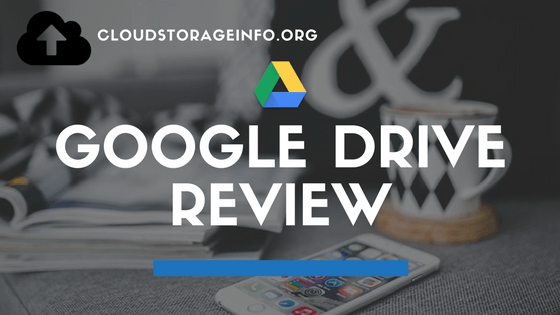 If you are an average user that needs a few documents safely stored, then Google Drive is for you. 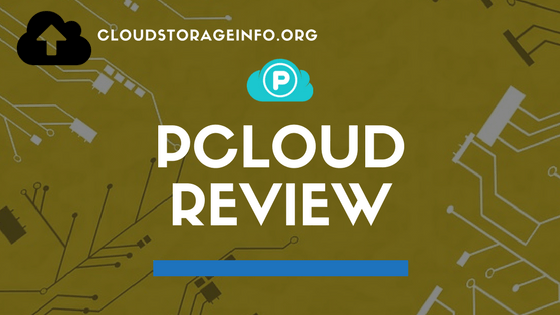 If you want to upload big amounts of data or backup your PC, then you should take a look at some of the other cloud services. This is a perfect cloud storage for users that need up to 10 GB of storage. It is more known in the business world. 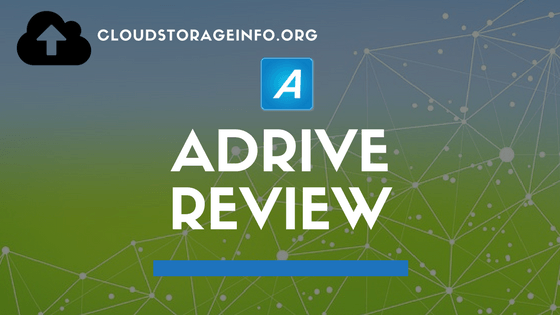 ADrive is a “get as much money as possible for as little features as possible” service. Check out why. 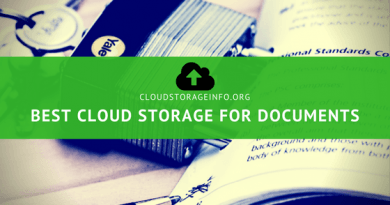 The most popular cloud storage that is suitable for anybody, that doesn’t need backup features.